In order to be the professional guide to millions and job seekers for their career across the country, showcase your company’s vacancy in the Hindu newspaper’s pullout called ‘Opportunities’. This platform turns the dream of job seekers into reality and it works appropriately for the companies to receive the best candidates! This career pullout not only informs about the requirements of national companies but also about the vacancies of global companies. 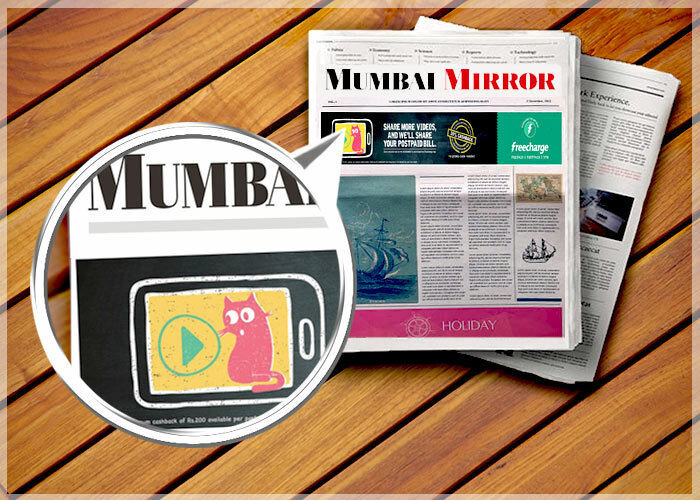 Publish ads in Hindu Opportunities on Wednesdays at the lowest rates. In order to book your ad, choose the ad type color/black and white), ad size (Quarter, Half, Full or Custom) and then customize or upload the display ad template. Enjoy instant online ad booking! Where is Opportunities published from ? Why advertise in Opportunities ? WHY ADVERTISE IN Hindu Opportunities? 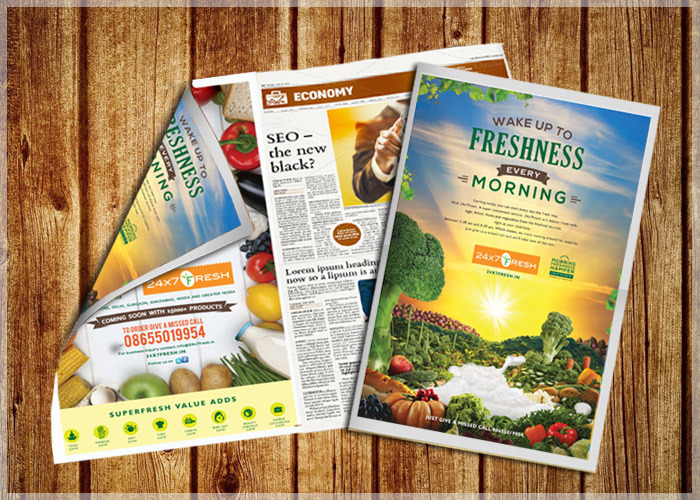 Being the most popular English Newspaper with the highest circulation rate in the Southern states of Karnataka, Andhra Pradesh and Tamil Nadu, advertising in this Hindu pullout gives you the surety of reaching a wide set of target audience. The Hindu has become a name synonymous with prestige and trust. Therefore placing your ad in its Recruitment Pullout ascribes credibility and a high standard to your Company or Brand. The young population in our country looks forward to The Hindu Opportunities supplement both for employment ads as well as expert articles on career counselling and self-development.Thus you get the opportunity to reach out to genuinely interested and relevant consumers. 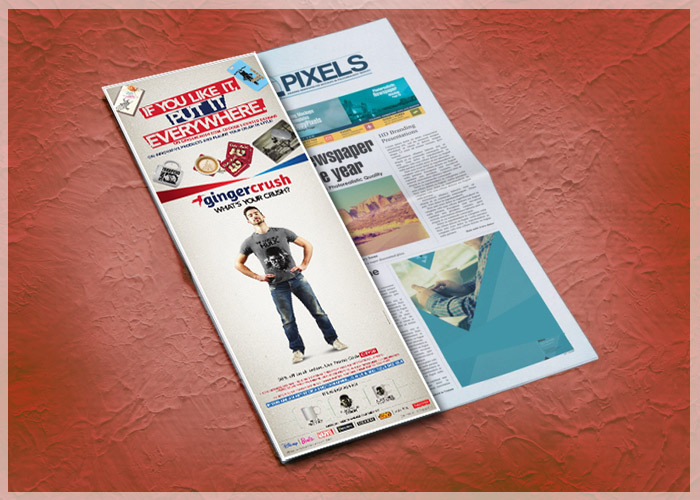 Ad Type: Career Pullouts like The Hindu Opportunities publish only display advertisements to make sure your Appointment ads are unique and stand out in the competitive promotional field. Focus Day: Opportunities is a weekly supplement published every Wednesday alongwith the main newspaper.It should also be noted that you need to book your career display ad atleast two days prior to the print day. 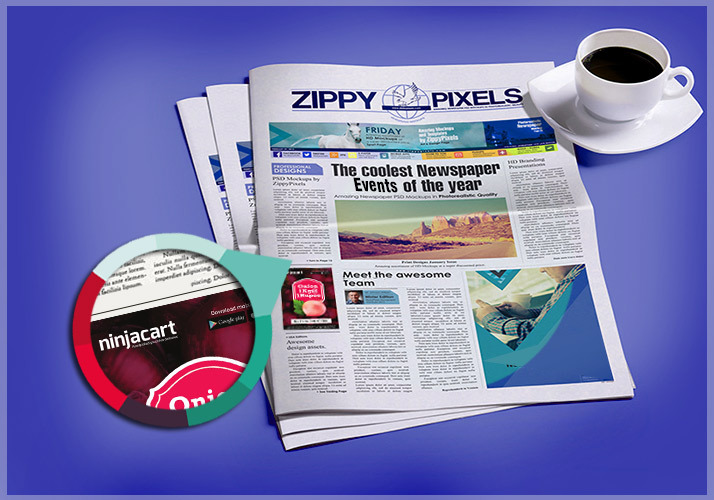 Ad Design: Each publication specifies a minimum dimension for display ads. For The Hindu Opportunities it is 8cm(width) X 6 cm(height). These specifications must be kept in mind while designing your advertisement. So Do not wait any longer to give your company the much needed boost nor ponder much on the choice of platform to seek the appropriate job. 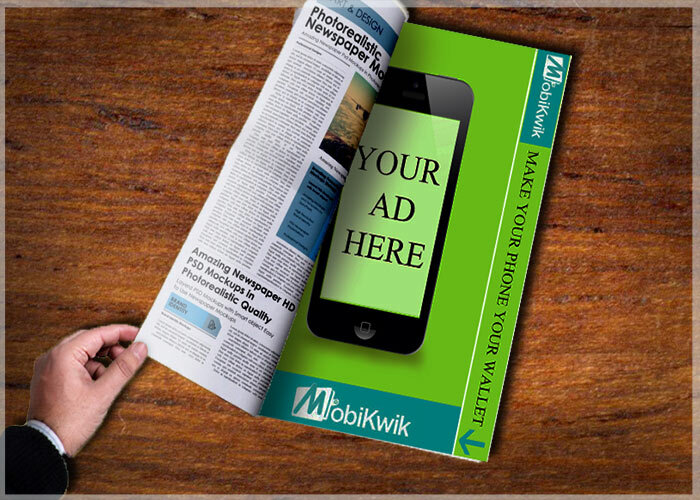 Advertise in Hindu Opportunities and get the maximum number of relevant responses!